Comfortable, and clean accommodation is offered for business people and tourist alike. All rooms are en-suite and fully air-conditioned. 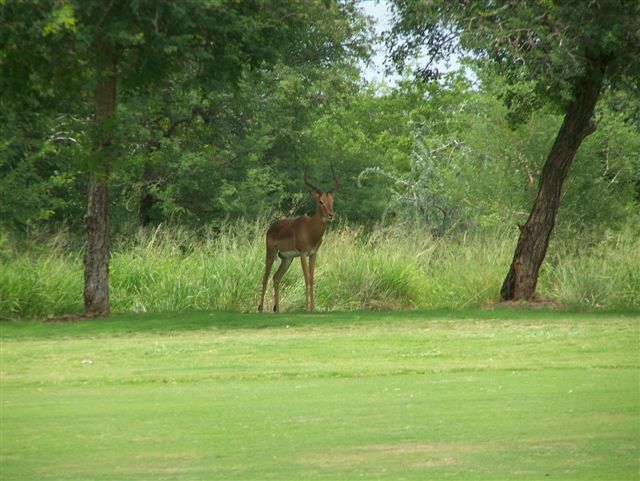 The Guest houses are both on the edge of the golf course and have in front of them a game water hole making game viewing easy. Tranquil and quiet surroundings help visitors to relax and become part of nature. Breakfasts are offered at the Guest Houses with a choice of full English breakfast or Health Breakfast of cereals and fruit. 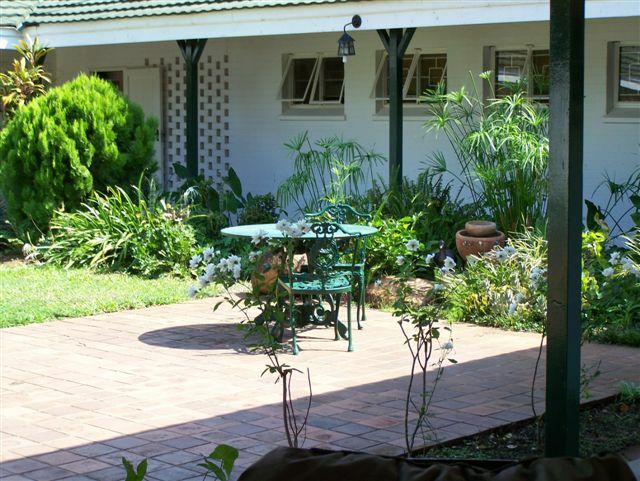 Self Catering Facilities are available, provided guests book the entire guest house. A perfect stopover for people traveling from or to South Africa ? Mananga border post is 5kms away and the Kruger Park only 50kms away. The Mozambique border ? Lomahasha is a 40km drive and Maputo is another 70kms from the border. The Bush Camp at Mananga sleeps 4 but there is provision for camping for an additional 6 people. Hunting and Fishing can also be arranged on the ranch. Our Houseboat sleeps 4 with additional by arrangement. The Houseboat is fully equipped and it has it's own motorboat for transport to and from shore. It which can also be used for fishing.